The Increasing Need for CMO to Know Technology is Non-negotiable. Agency Model is Broken. Big Consulting Companies are Playing a Bigger Role. A New Model Needs to Emerge. 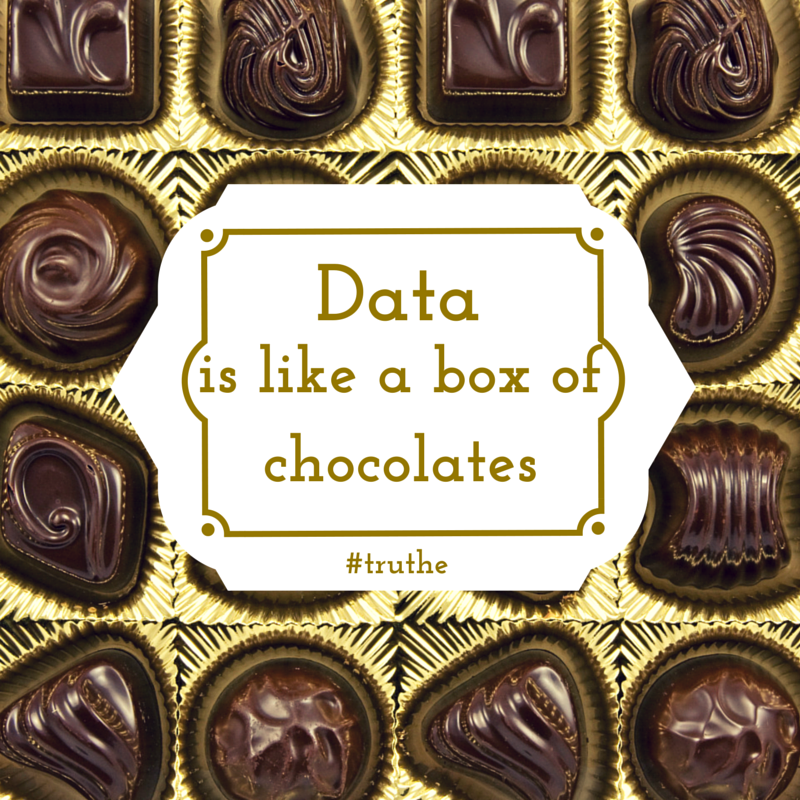 Data is Becoming Commoditized. Creativity is What is in Short Supply. You Can’t Buy Yourself Into Great Marketing Anymore. It is the Golden Age of Marketing. Ability to Curate Content is More Important Than the Ability To Create Content. Social Commerce is the Next Big Thing. If It Takes You More than Eight Weeks to Get from Problem Statement to MVP You are Irrelevant. You Can’t Be Too Relevant for Consumer But You Can Be Too Personal. Mobile is the Remote Control of People’s Lives. Programatic is the Glue to Data and the Glue to Different Devices.